Looking for fiddle tunes to teach the class? 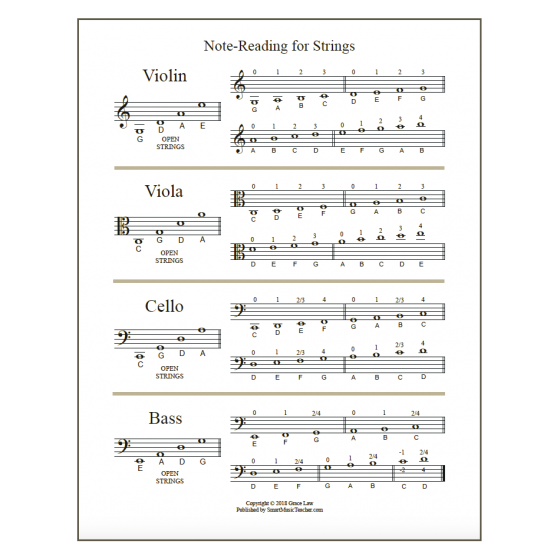 Need tunes transposed for viola, cello and bass? 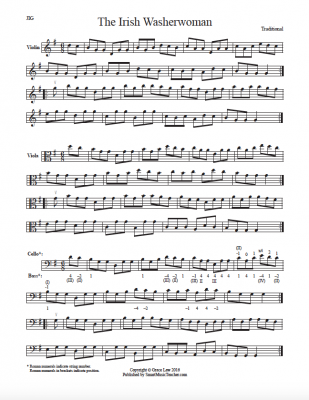 Did you know that there are many, many skills you can teach through fiddle tunes? 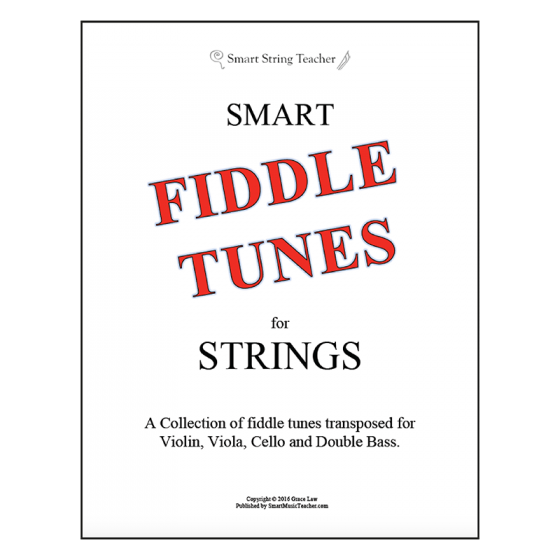 Read about all the great reasons to teach fiddle tunes to your class in Why Teach Fiddle Tunes?. 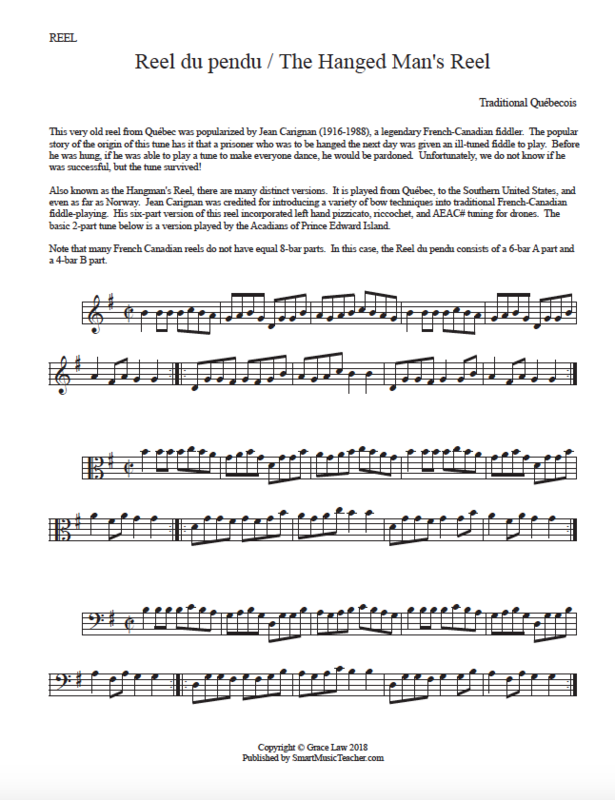 In the collection are standard fiddle tunes in the Irish, (and soon to come) Cape Breton, Quebeçois, Acadian, and East Coast Canadian styles. 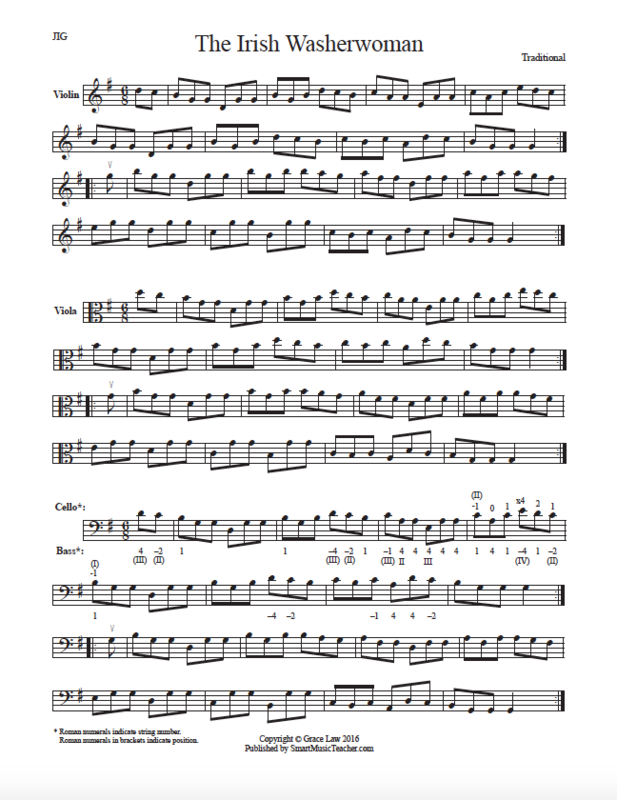 Each tune is transposed for Violin, Viola, Cello and Double Bass in treble, alto and bass clefs. 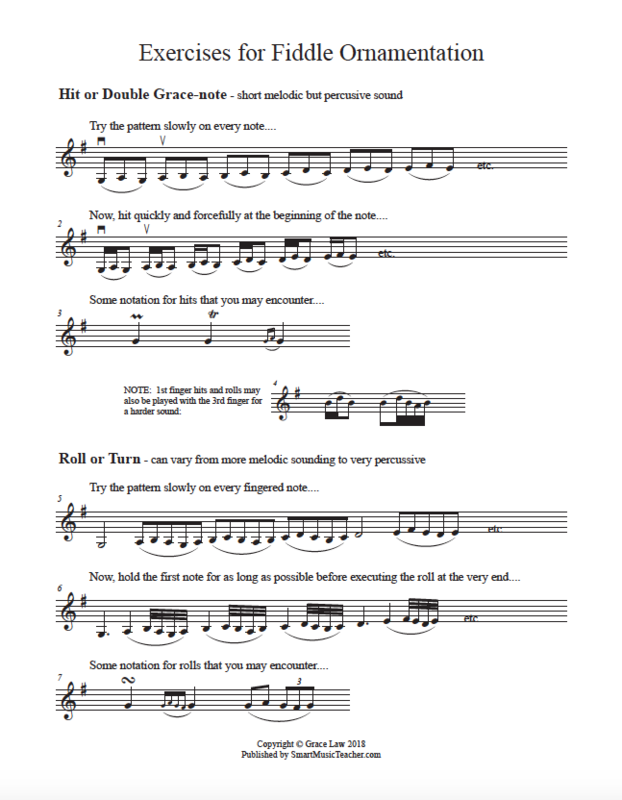 This allows you to give out the same sheet to the whole class. 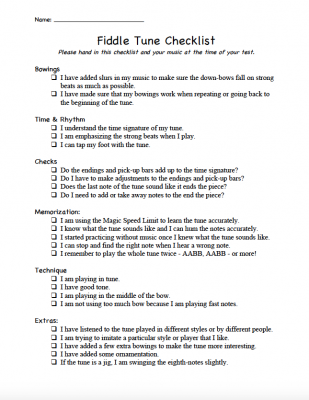 This also makes it easy for the students to play with anyone else. 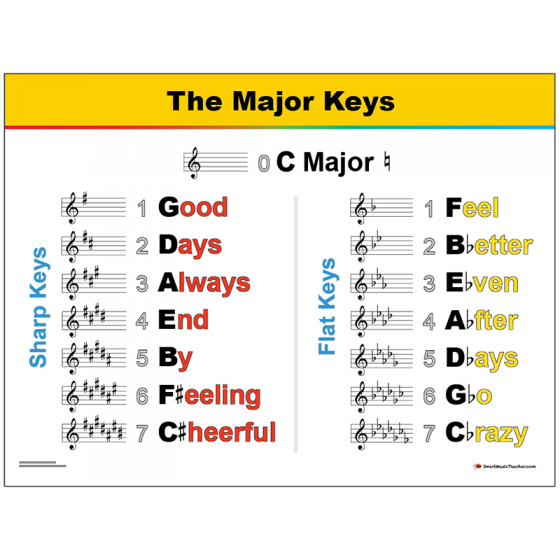 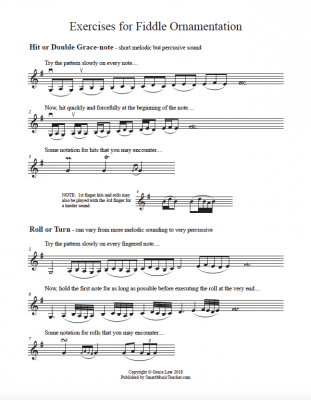 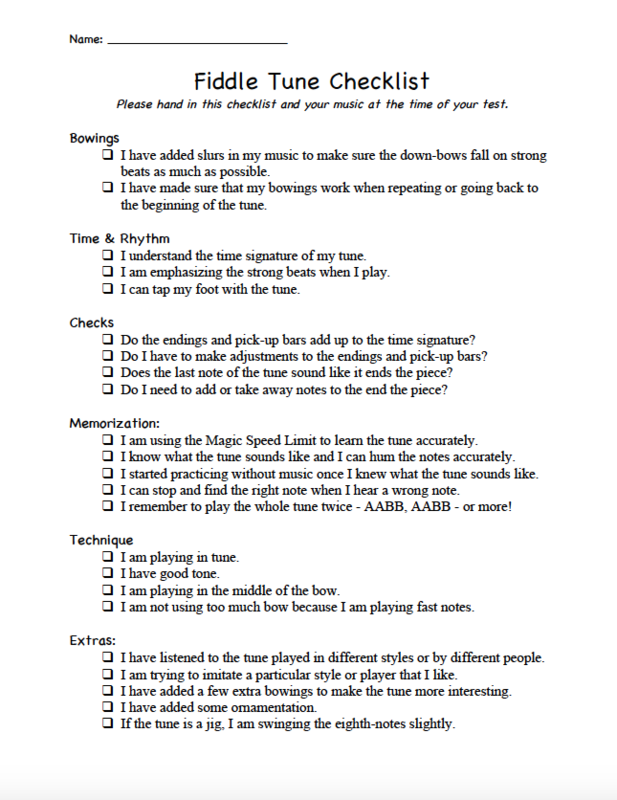 Also included are exercises for common fiddle ornamentation, and a Fiddle Tune Checklist and rubric for your students. 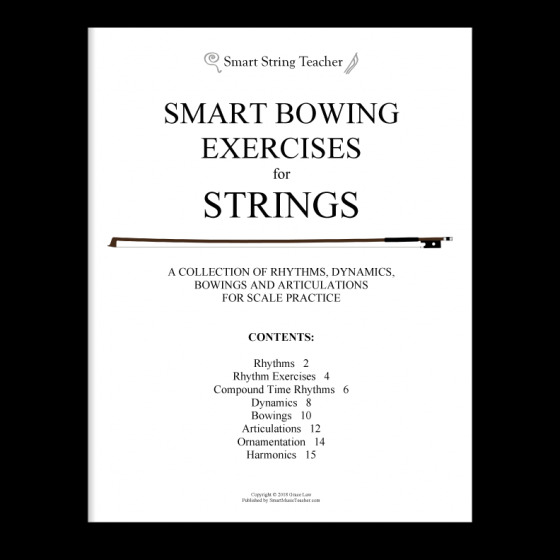 Many of the tunes below are supported with videos and playlists on the SMT Youtube Channel so students can practice at home and explore different styles, and so you don’t have to feel self-conscious demonstrating a style you aren’t familiar with. 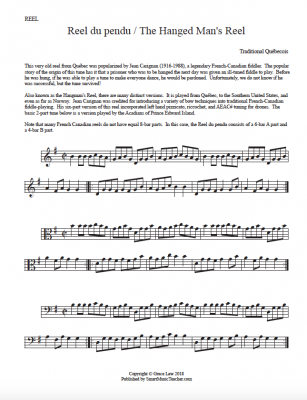 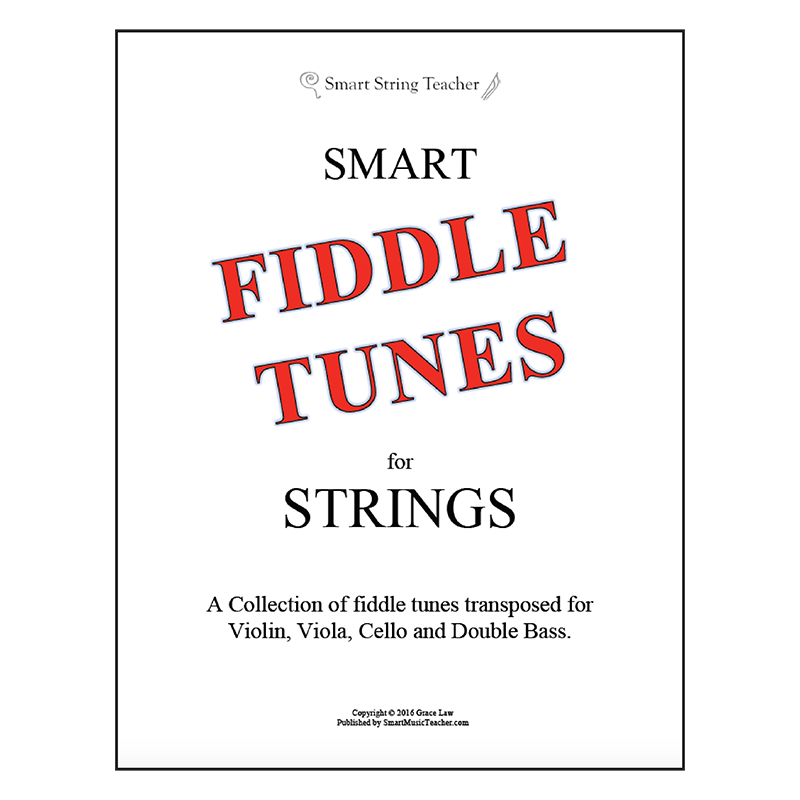 * This collection of fiddle tunes is regularly being updated. 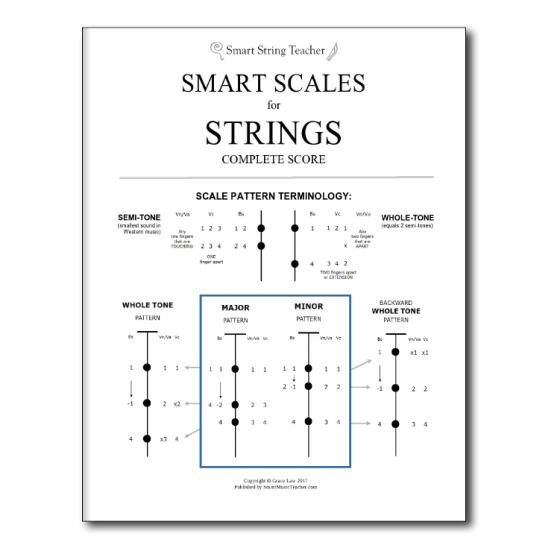 Updates are included with your purchase!